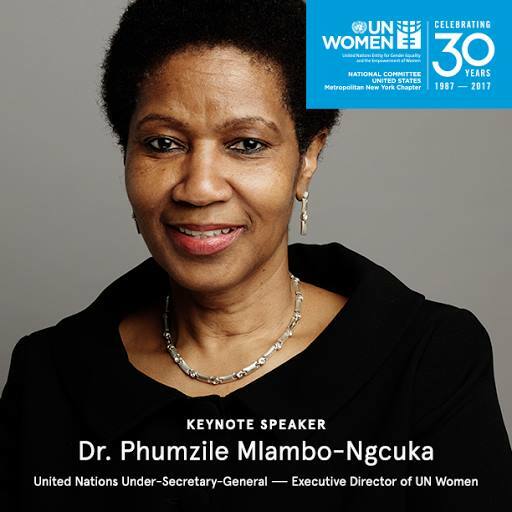 Metropolitan New York Chapter of the US National Committee for UN Women to celebrate our 30th Anniversary with a grand reception to honor Champions Of Change to Stand Up for Women Worldwide. UN Women is the United Nations entity dedicated to advancing gender equality and the empowerment of women. The Metropolitan New York Chapter is the oldest and largest of 16 chapters of the US National Committee, designated to fundraise for UN Women program in 100 countries. Kicking off the 30 Champions Of Change to Kick-off this International Campaign, Man Up Campaign Executive Director Fred Sullivan selected as 1 of the first 30 Champions of Gender Equality in this campaign. He determines to continue of work on the engaging youth of all gender in creating equality, inclusion, and opportunity as the foundation to end gender-based violence. Man Up Campaign plans for a new set of regional summits beginning in 2018 South Asia to focus on challenging the SDGs through the SDG5 gender lens in their countries and communities. Work past work in the legal foundations in the area on International Criminal Court ICC and current on CEDAW cities including a current campaign to create a gender equality law for the City of New York. These leaders are leading the charge in a movement to activate a movement in every country for a social change. Help to continue making progress on UN Women’s key priorities- ending violence, economic and political empowerment, advancing peace, security and humanitarian response, and achieving the Sustainable Development Goals through as a lens and foundation SDG5 Gender Equality. on Sunday, 01 October 2017.